Almost out of nowhere, Dillon Francis has broken from the throng of young electronic music producers with a stream of world-class remixes. 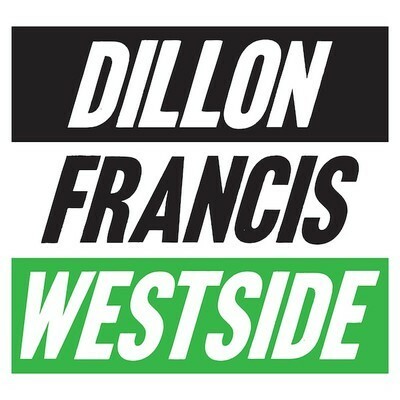 Dillon has caught the attention of some of the top players, including Steve Aoki, Diplo, Will I. Am, Drop The Lime, Sinden, and Tittsworth to name a few. His blistering productions have been heavily supported by Major Lazer, who have opened their show with “Westside!,” the Dutch House-flavored monster that was consistently rinsed by top DJs on both sides of the pond. Along with Dillon Francis tunes comes Jakwob. Jakwob began making music aged 10 as a multi-instrumentalist and has been involved in many groups from his teenage years onwards, beginning in jazz but moving on to death metal and folk. His style is notable for its transcending of genres and its relative ‘accessibility’ given the dubstep genre. Both his original work and remixes combine elements of dubstep, electro, ghetto-tech and break-beat. Listen to his new release “Right Beside You” which features the beautiful voice of Smiler. Posted on May 1, 2011, in Dubstep and tagged dillon francis, Dubstep, jakwob. Bookmark the permalink. 1 Comment.